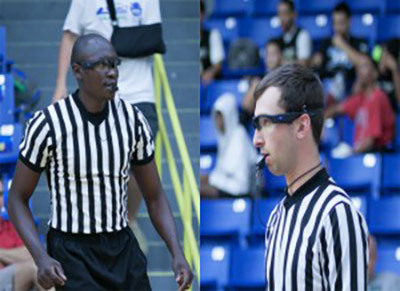 ETA Officiating Camp utilizes video recording glasses as a new teaching tool! The glasses give officials the exact angle they were looking at during plays, allowing instructors and campers a better way to analyze situations. See a sample of a play here. 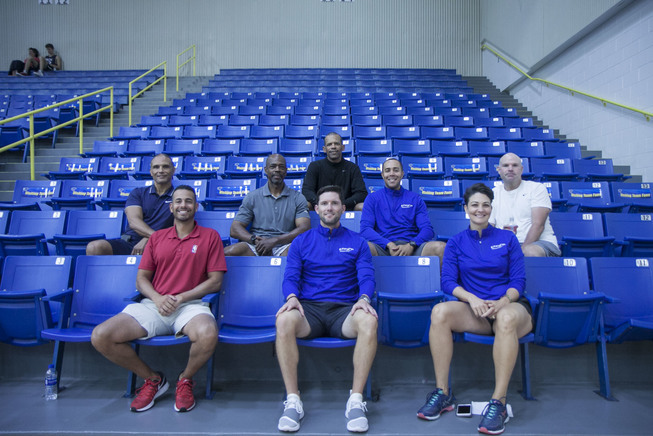 NBA Officials who helped instruct 2018 ETA summer camps (bottom row left to right) Ray Acosta, Ben Taylor, Lauren Holtkamp (middle row left to right) Billy Smith, Tom Washington, Jonathan Sterling, Gary Zielinski (top row) Eric Lewis. Sean Corbin and Dedric Taylor (not pictured) also instructed. ETA provided the perfect balance of classroom sessions and on-court critique. The classroom sessions included play-by-play break down, which gave me a better understanding of how to review plays and what to look for. During our games and in addition to clinician advice, ETA provided head-set video cameras. So our games were filmed and given to us, and we could review whether we stayed in our primary, ball-watched, or not in good position to see the play. Just an all around good camp. Look forward to next year. I thought the camp was very thorough, and I picked up a lot of valuable information I can take back to my local association. Eric Lewis is a great teacher who breaks down topics in relatable way. This is the best teaching camp that I’ve been to! Thank you all for a great experience! This was an excellent learning camp! I’d definitely recommend attending this camp! I love the support from the clinicians and the help and feedback they brought to each and every court! I left the camp as a stronger official!!!! Great Camp, would recommend to anyone trying to improve and expand in officiating. Every official from my Association that has encountered ETA camp returns to a serious schedule and a hunger for a career in officiating. **SPOILER ALERT** If any first timers read this they should be prepared for the **culture shock of selflessness and camaraderie from the Black & White stripes at ETA camp. Humbling is a word.. I could prescribe a hundred quotes and words of encouragement I was given from staff AND campers, but one of my favorites was "...give yourself a second chance... and prepare to be better the next time. "-E.Lewis- I WANT MORE! Very special thank-you to the clinicians: Clare, DJ & Ray for your inspiration and encouragement. And the Camp Administrator Ms. Jackson who easily did her best to make my camp experience way past comfortable. I really enjoyed camp. I've been refereeing for 2 years and this camp boosted up my standards, basics, and fundamentals. I'll be ready for college camps next year. This camp this ETA camp is the best training for basketball officiating I have been to. I meet so many great friends. Thank you to all the great people involved. All the clinicians we're amazing. Excellent feedback and constructive criticism. It was an excellent camp. Very professional & engaging environment. - It was better than expected. & cheaper than expected for the quality of value that it provides. - It was an incredible event. - The clinicians were excellent, - Ray Acosta, Jeff Pons, Steve Anderson, Vlad, Brandon, Claire, Angelica, Freddie, Gary, Chasity, - The camp's atmosphere had such a genuine feel to help people get better. - Such a great vibe from the staff & majority of campers. Session 2 was fun. It was compact but a lot of energy given from all of the clinicians and none stop learning opportunities. Never made you feel like you weren't welcome or not good enough. The enthusiasm to see everyone get better was always present. Can't wait to go back next year! I had a great learning experience. Definitely felt like I have improved my officiating skills. Key takeaways from camp: 1) Proper breakdown of film. Thank you Eric Lewis for taking the time to show me what I need to look at to train my eyes to breakdown plays. This was very valuable! 2) Court coverage zones. Thank you Ted Brown for this tip! Having this knowledge will help me focus on my competitive match up (70/30). 3) This camp definitely met the criteria that JB Caldwell talked about to be considered a good camp! It was challenging both physically and mentally, the clinicians provided accurate information, and they were honest about my performance. Thanks Jeff Pon for your patience with me during that last game, Chastity for the tip on reporting and switching in 3-man, and John, Kevin, Gary, Will, and Ben for your feedback! Camille and the tech staff at Embry-Riddle were very efficient and hospitable. My first camp experience was a success! I look forward to learning more details next year. Great camp. Focused and involved staff. Advancement attainable with hard work, listening skill and self application. I continue to be amazed of how much I can learn in one weekend. ETA has not just given me the tools to be a better official but the clinicians and staff push me to want to be better. As well as advance to higher levels of officiating. The best camp I have ever attended! Quality of clinicians and their dedication make it second to none. Incredible opportunity to learn from officials who work at the highest levels. The clinicians were once in our shoes and they laid out the blueprint on how to rise up the ranks and taught, trained and developed my game more in 3 days than the rest of my short career combined. This type of camp cannot be found anywhere else in the country, and I am humbled to have been a small piece of it. Thank you. Education. Training. Advancement. That's a clear definition of what occurs at ETA camp. Best camp I've EVER attended! Great opportunity to learn from some of the best minds in basketball. The clinicians are all knowledgeable and patient but will challenge you to grow in your officiating career. No matter the age, gender, sociodemographic or payer mix, if you are sourcing for an officiating personal development camp of a lifetime your best call begins here and now with ETA. Believe me! You will not regret it! Amazing experience! No other camp in the country will give you what this camp has to offer. 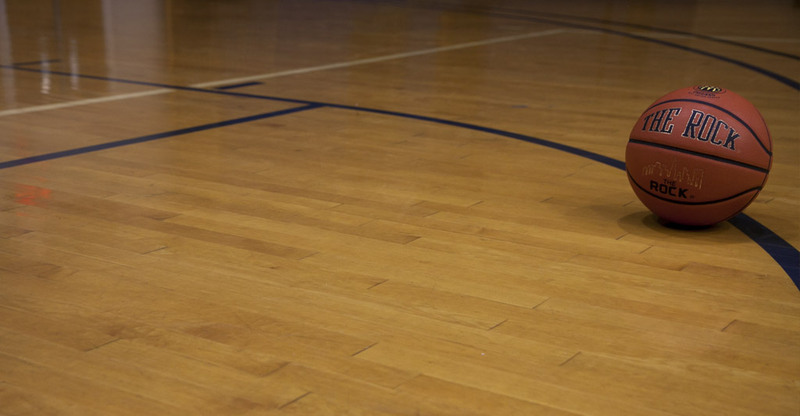 Learn from NBA, D-League, WNBA, Division I officials and assigners. Will definitely be back next year! And it's affordable! Great camp!! Has something for every aspect of your game you'd like to improve. The staff is like family and they treat you as one of your own. Awesome Camp! Would highly recommend it to anyone who is serious about improving their game. I literally cannot say enough good things about this camp, it exceeded my expectations 100 times. I would recommend this camp to anyone. 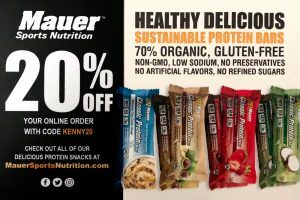 No Fluff- No Bull- No Joke!! ETA camp has been a blessing - Eric Lewis, Ted Brown & Camille Jackson run a smooth camp from registering to camp instruction -they work tirelessly to put on a quality camp every year and they don't short any corners! This is my third year going and I have seen the growth exponentially in my craft - the clinicians are in abundance & their knowledge of the game is enlightening coupled with their experience from their various backgrounds NBA, WNBA, & the Collegiate level they instruct with such passion and enthusiasm! The classroom sessions allow you to see plays and get plays right with game breakdown & group discussions. The jewel of the camp is not only in the amazing facilities (on the beautiful campus of Embry Riddle) or the social hours after camp days are complete & ALL clinicians are available for access at the Ale House. (where campers go after games to meet & eat and talk plays) nope even the the cool dri fit camp shirt & whistle - yea no not even the delicious hospitality night of wings, pasta, salad and more. Noooo the jewel of the camp are the glasses you wear with a camera that records what the Trail, Center & Lead are watching from their primary areas and allows you to see if you are in position or ball watching - they force you to stay in your area or else you will be exposed on film!! LOL This hands down is the best instructional camp I've been apart of - Eric Lewis is at the the top of his game when he is teaching, and breaking down plays, his personal skills are authentic and he enjoys getting out on the court and running games with you! How many camps have their leader on the court blowing the whistle with you- This guy is REAL - he is like a machine -more like Siri (iphone assistant part of apple's IOS system). Yep ask him a question or challenge him on a play & be ready to insert another coin - he has a 96% play call rating in the NBA - Unbelievable!!! His camp is truly amazing and the price is well below what most offer. The games are good also - you are surrounded by clinicians at timeouts or at games end pouring into you, offering better ways to see & adjudicate plays - If you attend this camp you will not be disappointed but you will be sad when it comes to an end - the friendly culture & ease of making new contacts are priceless. This is one investment that pays off on its return- #bestcampever!!! No matter the level you are at or striving for, the camp delievers valuable insight. The development of the basics so you can learn to officiate with the mantra of start, develop, and finish. ETA will put you on a path to make decisions, rather than just reacting. We would love to hear about your experience. Please click here to add your testimonial. Register today for the next ETA Officials Camp.